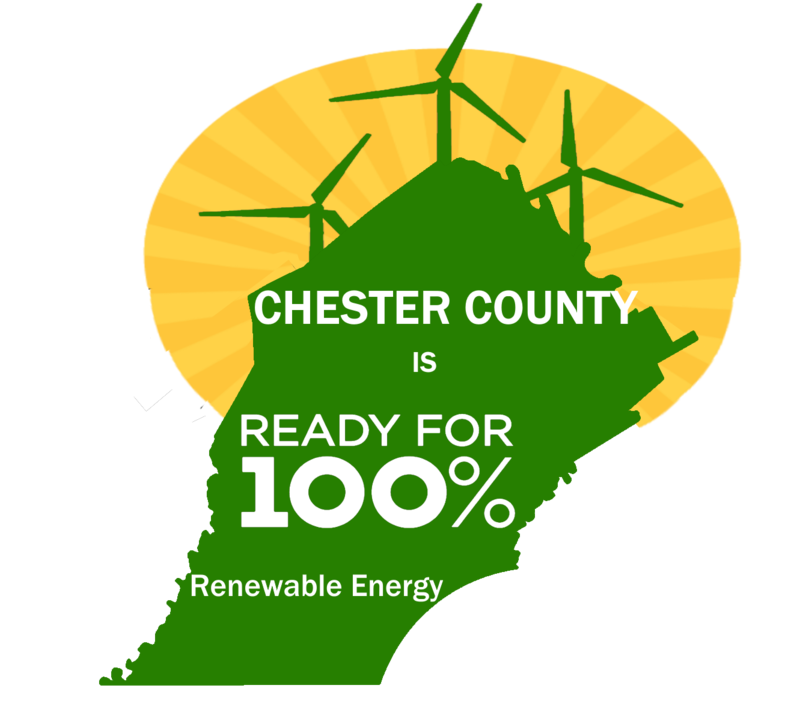 In September 2015, we circulated a petition, mainly in the southwest quadrant of the Borough of West Chester, calling on the Chester County Health Department not to spray pesticides for mosquito control in West Chester. We rapidly collected 425 signatures from local residents, and 98% of the individuals to whom we talked signed in opposition to the spraying. Please read the petition below and let us know that you are willing to add your signature. Many US cities including Washington DC have banned spraying for mosquitoes for public health reasons. Cleveland Ohio stopped spraying after five suburbs enacted bans. These communities mobilized to stop ineffective, unnecessary and toxic mosquito spraying which jeopardized the health of their citizens. The Chester County Health department continues to spray the pesticide Permanone from truck mounted dispensers in the Borough of West Chester and throughout Chester County despite thefact that mosquito fogging has been shown to be ineffective against the spread of West Nile virus (Reddy, 2006) and poses significant risks to human health and the environment. 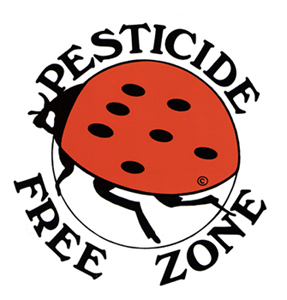 The following diseases have been linked to pesticide exposure: cancer, Parkinson’s disease, asthma, learning disabilities, adhd, autism, diabetes, endocrine disorders and Alzheimer’s disease. We the undersigned, in an effort to protect the residents of the Borough of West Chester from the potential health risks associated with exposure to pesticides, especially where such exposure appears to have little if any benefit to residents, and in an effort to implement the safest and most effective control measures to help control the spread of WNV, do hereby request that the Borough of West Chester prohibit the spraying of pesticides within the Borough of West Chester by the Chester County Health Department relative to WNV and implement any and all other measures effective immediately.